It is no secret that Myrtle Beach, SC is a popular destination for many couples, families, retirees and vacationers throughout the year. People are drawn to the beautiful beaches and incredible lifestyle that this area affords its residents and guests. Knowing the draw and popularity of the area, have you ever wondered if it would be a good idea to purchase a rental property? If you have, you are not alone! A question we get asked all the time here at Jerry Pinkas Real Estate Experts is, “Can I make money on a short-term rental?” And as you may have guessed, that is exactly where our blog post is going to be taking us today! Can I really make money with short-term rentals? If you are wondering if you can really make money off short term rentals here in beautiful Myrtle Beach, SC, the simple answer is absolutely yes you can! Myrtle Beach, SC and the surrounding areas are the home to some of the most beautiful beaches and coastlines in the country. The lure of the beach and ocean has not gone away, nor will it go away any time soon. There is definitely not a shortage of people that are flocking to the area to take in the relaxing beach lifestyle, fun activities and delicious restaurants that our extraordinary city provides residents and guests alike. To bring this idea home, close your eyes and imagine this. It is the Fourth of July weekend and you live across the street from the beach. You have a garage with a cot in it. We are sure that people would consider this prime real estate and you would be able to rent it out. Crazy, huh!? Therefore, if you are thinking of buying a rental property but are not sure if there will be renters looking for places to stay, let us assure you that if you buy it, they will come! Now obviously there are things you need to do on your end to ensure that people will want to rent your property. First, you want to make sure that the space is clean and appealing. No one wants to stay in a rental that has not been taken care of and is very much outdated. You also want your marketing to accurately reflect what renters can expect to find. An example of this would be to have professional images of the space taken and a brief description of the property, as well as surrounding amenities, things to do and restaurants to enjoy. You want renters to not only get excited about the space itself but also about the area they will be staying in and exploring during their time there. Now you may be asking yourself how we know this works. And to be honest, that is a fair question. Well, we practice what we preach! We have agents here in our office that own condos and successfully rent them out – and we can help you do the same! Here at Jerry Pinkas Real Estate Experts, we can help guide and direct you on which condos would be a good investment to rent out, as well as which properties to stay away from. Allow us to help you find that the property that will be the best return on your investment and end up being a money machine for you each month. What are the perks of someone renting through me versus just getting a hotel room? There are many things that draw people to looking at short-term rental properties versus just securing a room at a hotel. First, many people enjoy the coziness, amenities and homelike feeling that many rentals afford their visitors. Hotel rooms can tend to be stale and lack the personal touch, while rentals can feel like you are staying at a friend’s house and allow you to feel a little more comfortable. Also, many rentals will have amenities such as a kitchen for cooking meals (and therefore potentially saving families money during their vacation), have different rooms to enjoy (and also separating the parents from the kids) and overall allow visitors to settle in a bit more. Lastly, rentals can tend to be less expensive than traditional hotels. 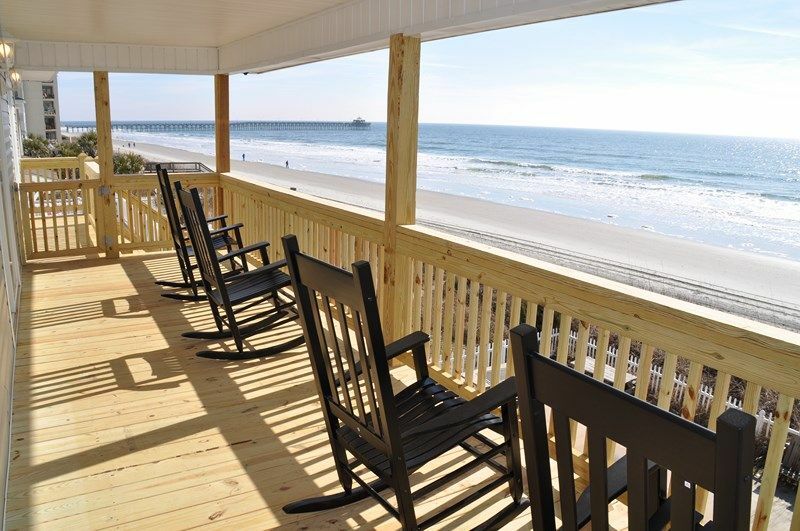 If you are going on vacation to Myrtle Beach, SC with your extended family, you can usually find a larger house that will accommodate everyone. Not only are you all able to stay together under one roof which makes for beautiful memories and a whole lot of fun, but you can also split the cost between everyone that is staying there. Typically, this tends to break down less per night than everyone staying in separate hotel rooms. As you could imagine, this is a huge draw for renters and makes short-term rental properties more appealing than finding a hotel to stay in. How much money can I make each month with short-term rentals? It is difficult for us to answer exactly how much money you can make on your short-term rental in Myrtle Beach, SC as there are many factors that go into determining how much you should be charging per night. Things such as the condition of your property and how many the place can sleep, as well as how close it is in relation to the beach and other restaurants and activities around town. Obviously, if you have a house that can comfortably sleep a family of 5 and it is right on the water you can charge more per stay than a one-bedroom condo that is several blocks away from the water. You also want to take into consideration the time of year that will bring you the most renters, and therefore the most rental income. We are willing to bet that you will have more people wanting to rent out your property during the summer months when many individuals, couples and families are heading to the beach to soak up the warm summer sun. As opposed to the winter months when there are less out of town visitors that would be looking to rent your property. 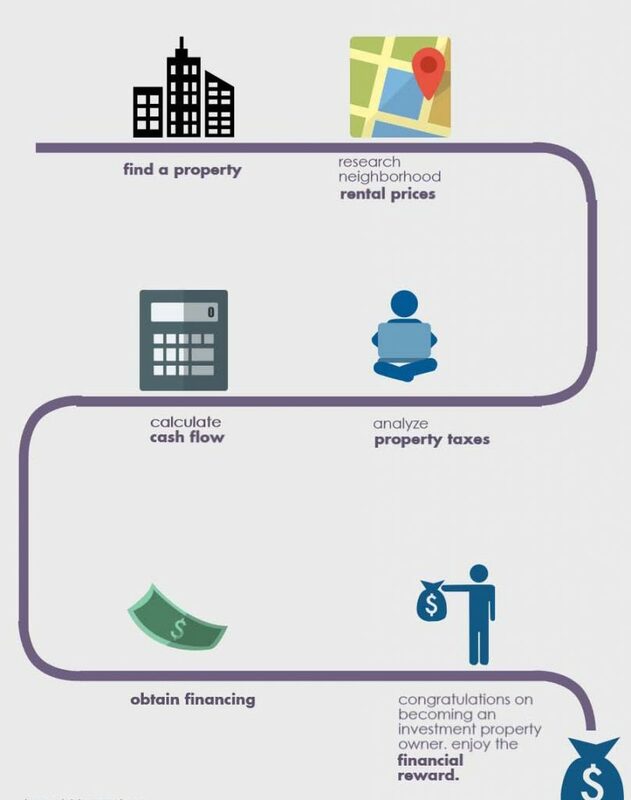 So as you can tell, there are many factors that should be considered when trying to determine just how much money can be made from your rental property. But rest assured, Myrtle Beach, SC is a popular destination for many vacationers all throughout the year, and you are sure to have people looking for a place to call home for a few nights and/or weeks. What should I do if I am interested in buying a rental property in Myrtle Beach, SC? By now we hope we have given you enough information to fully understand just how lucrative a rental property in sunny Myrtle Beach, SC can be. If you or someone you know is interested in purchasing a rental property in the area, be sure to give our experienced team here at Jerry Pinkas Real Estate Experts a call today. Allow our agents to sit down with you to fully understand your wants and needs in a property, as well as show you different options that meet your requirements. There are many wonderful properties around the Myrtle Beach, SC area that are calling your name! Let us help you answer. Now you may be asking yourself what sets our team here at Jerry Pinkas Real Estate Experts apart from other real estate teams in the area. And as we have spoken about before, our team is comprised of a set of agents that are solely focused on serving our buyer clients and a separate set of agents that are solely focused on serving our seller client. So you can rest assured that your agent will be knowledgeable and have a lot of experience with the buying process to ensure you have the best and most successful experience possible. Why have average when you can have the best? This is what we do, we do it every day and we are good at it. We know you have questions, and we have answers. Give us a call today, we look forward to hearing from and working with you soon! Learn more about real estate in Myrtle Beach by liking and following us on our Facebook page.